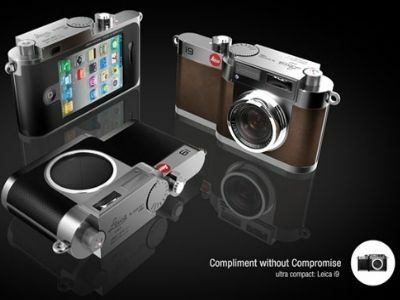 A collaboration between Apple and Leica enthusiasts would dream of new technology. But since this deal is not the agenda they will just designers who imagine that this could give a product common to both constructors. Precisely, the Californian band Black Design Associates brings together two firms through their new concept: Leica i9.